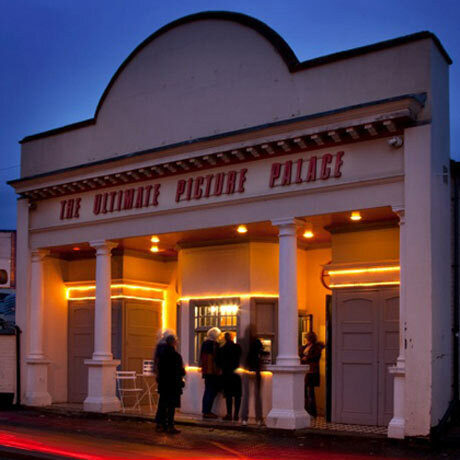 After almost three years of refurbishing work, the Ultimate Picture Palace’s restoration project is close to completion. I talked to owner Becky Hallsmith about her time at UPP, their recent Oxford Preservation Trust award, and their current Kickstarter campaign to fund new seating. How did you come to be the owner of the UPP, and what drew you to running an independent cinema in the first place? It’s basically because I’m local. I didn’t have plans to run a cinema, but I live in East Oxford and absolutely adored the UPP, so when it came up for sale I slightly panicked about the thought of it turning into a cinema chain. On an impulse, I contacted the then-owners and said, ‘If you haven’t got a buyer I’m interested.’ It was a very sudden thing. I’m just someone who loves film and loved the UPP, and thought I had the skill needed. When I took over I knew nothing about running a cinema, and I knew nothing about booking or scheduling films, but I seem to have picked it up rather quickly. I was really lucky that I inherited a great cinema manager, James Howard, along with the business. For you, what should the goal of running an independent cinema be? Independent cinemas are not profit-making businesses so I think that you have to forget about being a profit-led businessperson. From my point of view, if the cinema breaks even and I don’t lose the shirt off my back when I come out of it at the other end, I will be happy. Without the volunteers I wouldn’t be able to keep this place going. I think the answer to your question is probably that you have to love film, and you have to care about people seeing the sorts of films that you love. That’s going to be where you get your satisfaction from; it’s not going to be from the money you’re going to be spending on your cruise holidays. Do you aim to draw as many people to see new films as possible? Well not necessarily new. Our programming is on the independent, ‘art house’ side of things, also with classic films. We’re not averse to showing the odd blockbuster if we think there’s a reason for showing it. Our goal is to encourage a love of film that makes people think a bit, not just those acting as a wash of entertainment. It’s the films you can get enthusiastic about that give you such pleasure to watch, and it’s one of those pleasures that one wants to share. Kid’s Club is on at the moment, and we have a lot of fun with that because we can programme classics for them. The pleasure I get from watching a five-year-old roaring with laughter at a Laurel and Hardy film is wonderful, because that’s getting young children to appreciate really good film. Do you think that there should be funding made available for independent cinemas? There is funding available for cinemas, and a lot of the independent cinemas do rely heavily on funding from Europe, from the British Film Institute, and from the lottery. The only other privately owned cinema that I’m aware of that doesn’t get any grant money is Prince Charles in London. My first priorities with the UPP have been fixing it up and building the audience. Nobody’s going to take you seriously and give you any grant money without a viable proposition, so I’m now beginning to stick my neck above the parapet and make our presence known on a national level. There are certain films, such as independent and documentary films, which I think really need to get an airing, but it is quite difficult to build an audience for them. I personally can’t subsidise that many screenings, so do plan to start to apply for funding. What do you think the future is for independent cinema? I think it’s pretty healthy at present, but as with anything you never know what is around the corner that might affect your business. At the moment, people are coming to the cinema and our kind of cinema seems to be thriving and there is a real appetite among a certain strata of cinemagoers for intelligent film. So long as there are great films being made, people will want to come and see them. Recently the UPP were involved in OxDox Festival, and you mentioned that documentaries are sometimes confined to specialised screenings. There has been a resurgence of documentary into the cinema since I’ve been at the UPP, which is almost three years. During my first year here, there were very few documentaries on the horizon, but there seem to be a lot now that are getting a wider release. The distribution model tends to be a small window of theatrical release, acting as publicity, then moving fairly quickly onto DVD, and then onto television. 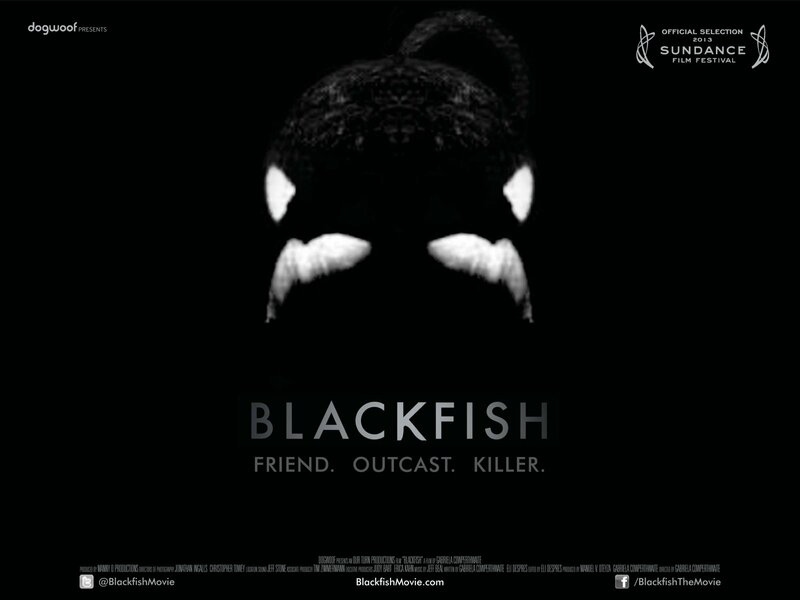 For example, Blackfish was on television this week, and we showed that at the beginning of October. We’re in Oxford, which is a very unique city, and I think in many ways the reason that both the UPP and the Phoenix thrive is because we have this cosmopolitan population here. What limitations and liberations arise from being an independent cinema in terms of what films you schedule? Absolute liberation, because we can choose what we like. We are an off-the-date cinema, so we’ll never get a film in its week of release. In many ways that gives us quite a strong position because it does mean that we can read the reviews and see the box-office figures before we book a film. The downside is that most people would have been to see a film before it gets to us, and the further away from release date a film gets, the smaller the audience size. Being independent, I’m not on an agenda and I’m programming locally, so I can be responsive to what I know will go down well here in Oxford. A lot of the independent cinemas in this country are programmed by City Screen, from head office, so the people booking the films don’t see who is walking through the door of the cinemas that they’re programming for. How fair do you think the equating of ‘independent’ with ‘art house’ is? Well, the two biggest grossing British independent films recently are The King’s Speech and The Inbetweeners Movie, so the idea that it has to be ‘art house’ to be ‘independent’ is often quite erroneous. I think that things have moved on, but nobody has come up with a better term than ‘art house’ to describe the sort of cinema that we are. As the audience has broadened the programming has done too. The UPP recently received an award from the Oxford Preservation Trust – why did the UPP receive the award, and what benefits might this have for the UPP? The UPP are launching a Kickstarter campaign to fund the seating. Kickstarter is a crowd-source funding website, and it’s probably the best known one. There has been a lot of talk about Kickstarter in the press, about whether Zach Braff and Spike Lee should be going to Kickstarter to finance their movies, which I think is missing the point slightly. It’s nice to involve people who want to be involved in projects. For us the Kickstarter campaign is about giving people in the local community a stake in the future of the cinema. The community support for the UPP has always been really strong, and it’s been lovely for me that people are coming forward and responding to the campaign. And when the campaign is over and the seats installed, we can all relax into the fun part of running a cinema: the programming, watching the films, and having time to chat with our audience. The UPP’s Kickstarter campaign ‘Some Like it Soft’ can be found here. The UPP are offering ‘treats’ for pledges of £15 (a ticket to a film screening marking the ‘premiere’ of the new seats), £25 (a custom-made UPP T-shirt), £60 (an engraved seat plaque), £150 (be a projectionist for an evening), £275 (a year’s worth of free tickets), and £400 (the chance to programme a season of classic films), but any sized pledges are welcome. The project will only be funded if at least £6,000 is pledged by Wednesday December 18th.